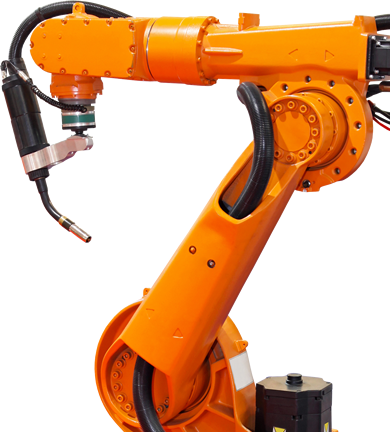 Automated Installations specialise in the upgrading of manual and automated material handling equipment. Our material handling upgrade systems are designed to achieve safer, faster, easier and more precise operations for your distribution centre. We also offer our customers comprehensive support, including consultancy on how to upgrade systems, an after-sales support service and comprehensive equipment training. We provide equipment to many of the world’s leading companies, in industry sectors as diverse as automotive, electronics, construction and appliance. We are committed to continually developing and sourcing innovative solutions to ensure that our customers are always able to meet the logistical demands of an ever changing world seeking greater efficiencies and safety.